Belmont BMW Service and Repair - 5 Star Auto Service Inc. The next time your BMW requires service, bring your vehicle to the trusted auto repair shop in Belmont: 5 Star Auto Service. With a reputation for delivering excellent BMW service, along with kind and courteous customer service, look no further than 5 Star Auto Service. 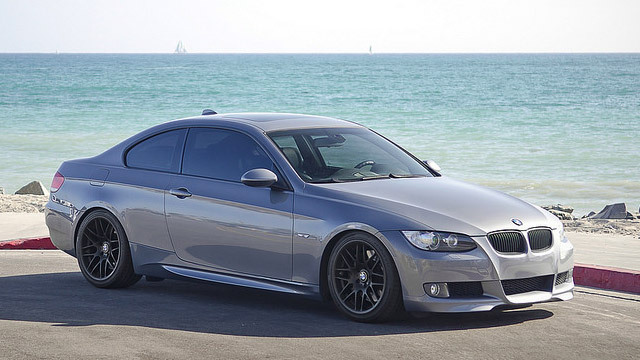 You can be confident that our team of auto mechanics will take great care of your BMW. At 5 Star Auto Service, we recognize your BMW is a high-performance machine and a vehicle of that caliber requires top-notch service. With our Belmont team on your side, you can expect your BMW to be serviced with precision and accuracy. Our auto mechanics are either ASE-Master Certified or ASE-Certified technicians. Plus, our auto repair shop is an ASE Blue Seal Shop. To achieve these certifications, we must meet and exceed rigorous standards. For an auto repair shop that is the embodiment of the American Dream, hard work and determination, turn to 5 Star Auto Service. Bring your BMW to our auto technicians, and we will go that extra mile to properly service and repair your car, even performing a safety check and offering you shuttle service within the vicinity of Belmont. Schedule an appointment online, or stop by our shop at 1444 El Camino Real, Belmont, CA 94002.